Finding the right mortgage solution is not just about the lowest interest rate. It is also about selecting the right product for your needs. At SafeBridge, we will help you sort through the mortgage products of over 30 mortgage lenders, until we are able to agree on a solution that fits your financial goals. Once we have determined the type of mortgage product that will work for you, shopping for the best priced mortgage rates in Canada will be second nature. Whether it’s a variable rate mortgage, a fixed term mortgage, an open or closed term mortgage, insured by CMHC, Genworth or Canada Guarantee, or even a second mortgage, SafeBridge will find the mortgage solution you need. 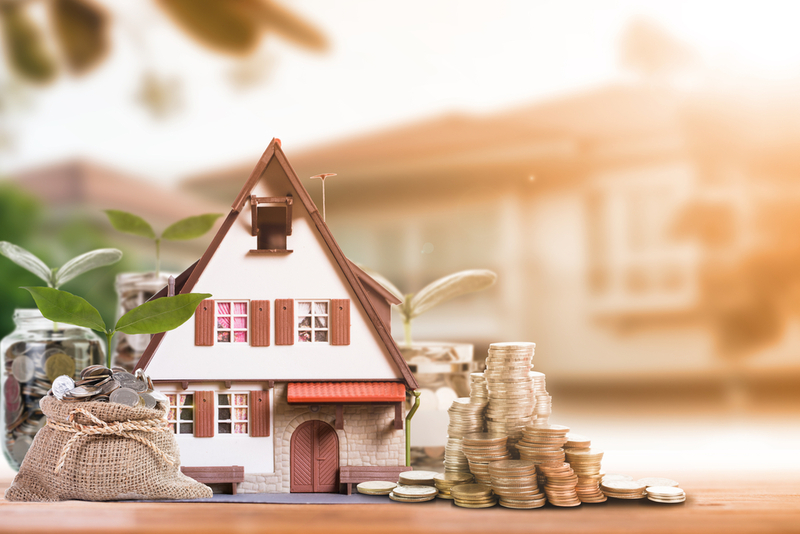 Our team of mortgage specialists will work with a variety of lenders/banks that can assist you with finding the particular mortgage product to finance your specific needs and objectives. To find that perfect fit, we will take into account your financial history, as well as assessing your overall Financial risk. We will find a mortgage solution that achieves your mortgage goals—whether it’s to pay it off ASAP or to use it to consolidate your debt. Whatever solution we develop for you, your mortgage will the centrepiece of your financial portfolio. Self-employed mortgages – Do you report minimal income, but know that your credit is in decent shape? Do you have only 10% as a down payment or looking to refinance up to 90% of the property? You will be pleasantly surprised at how minimal documentation is required for approval. New to Canada mortgages – Do you have 25% as a down payment and have you applied for landed immigrant status? Have you secured a full-time position that earns you at least $60,000 and have at least 5% saved up for your down payment? If you fall into either of these two scenarios, then this mortgage might be for you. First-time home buyer mortgages – Is monthly cash flow a concern? Have you ever thought about stretching your amortization to 35 years? Do you require a 5% cash back to come up with your closing fees? Being a first time home buyer is not that scary anymore. Zero down payment mortgages – Do you have good credit but no money for a down payment? Are you a professional who recently graduated with a good salary but student loans are weighing you down? This mortgage solution will fit you like a glove. Equity-based mortgages – Good credit, bruised credit – it doesn’t matter. If you have at least 20% equity in your home, these mortgage products are for you. Subprime mortgages – Do you have less than perfect credit? Has your bank turned you down? Have you been discharged from your bankruptcy or consumer proposal for at least 6 months? These mortgage products are for you. Mortgages for investment properties – Multiple investment properties? Looking to maximize your tax deductions? Is your bank afraid to lend you money for an additional rental property? If so, let us show you how easy it is to get approved on your investment properties. Mortgages for commercial properties – Are you looking for finance solutions for the purchase of an apartment building? How about an industrial or retail plaza? Let’s not forget those office buildings and store front units. We can help you secure them all. Mortgages for vacation properties – Looking to buy that cottage you have been eyeing for some time now? How about some land where you can build your own retirement home? Look no further. Secured line of credits (Home Equity Lines of Credit, or HELOCs) – Is investing in the stock market something that interests you? Looking to renovate your basement? How about consolidating some of those higher interest credit cards? You should know the answer by now… this is the mortgage product for you. Our online mortgage application process is the first step to getting more information about the mortgage product that is right for you. One of our mortgage specialists will contact you within the next 24 business hours to begin finding a solution to your mortgage needs.